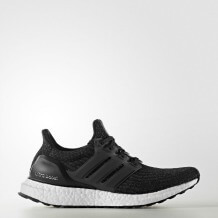 The Adidas Ultra boost is a running trainer produced by Adidas. 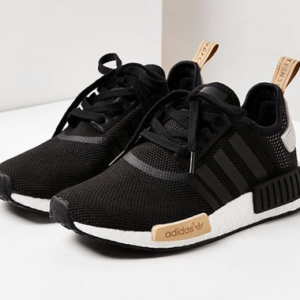 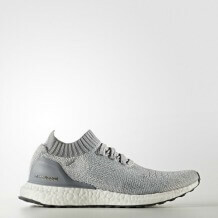 A light weight casual trainer crafted from Primeknit and mesh over boost cushioning for extra comfort and durability during sports activities. 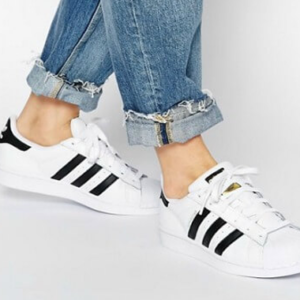 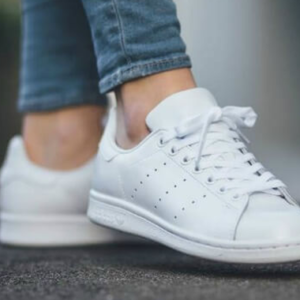 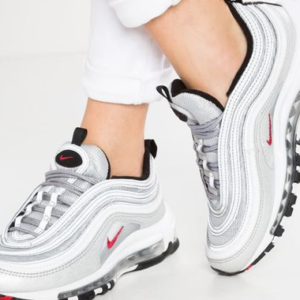 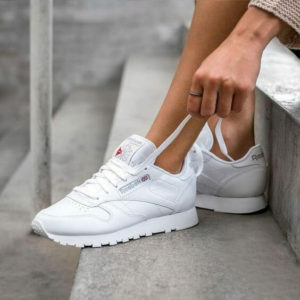 There are number of versions of the Adidas Boost, however the trainer was an instant hit after Kanye West was spotted wearing them to a Chicago bulls basketball game. 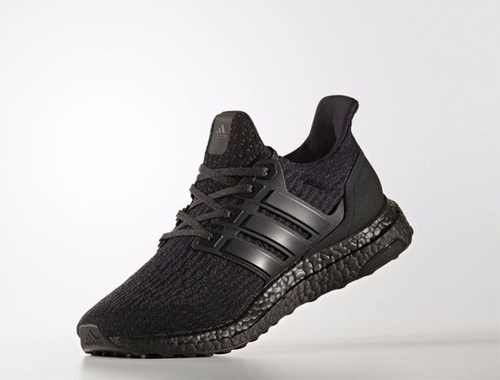 The Adidas Ultra Boost style complements and suit the modern street wear look. 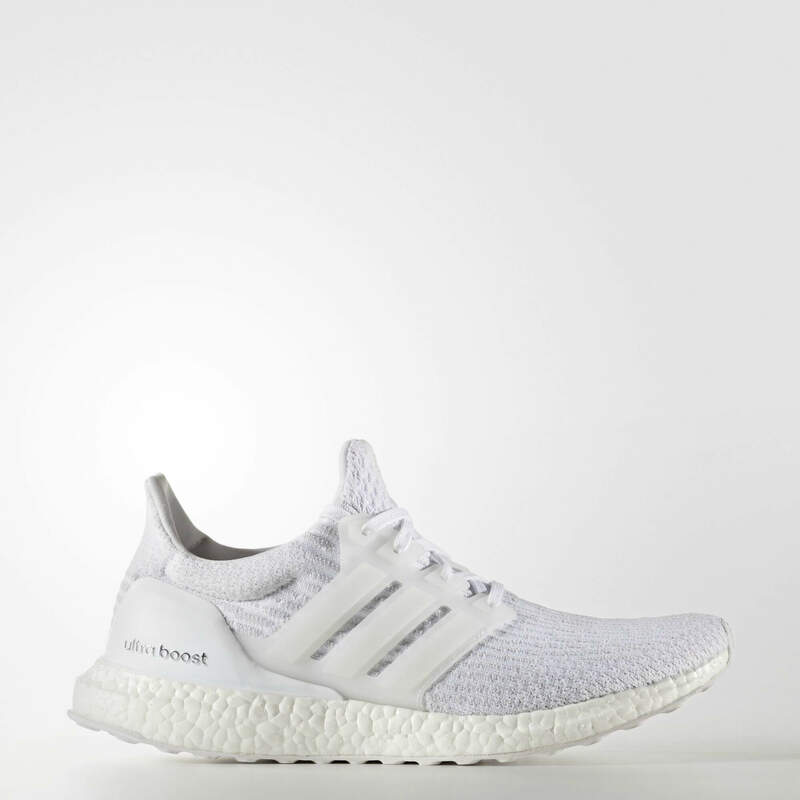 The Adidas Ultra Boost features 4 eyelets with an ideal shoe lace length of 114 cm and features a rope shoe lace. 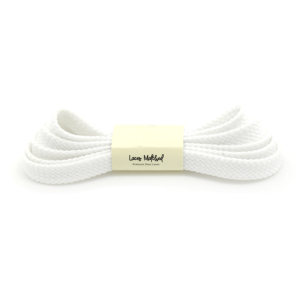 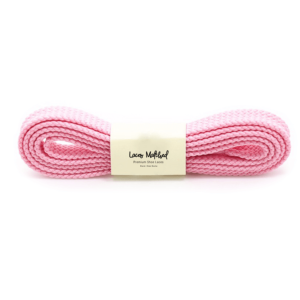 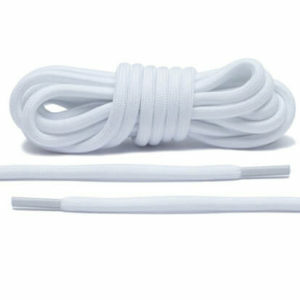 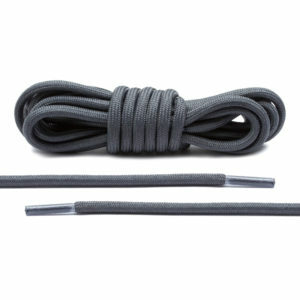 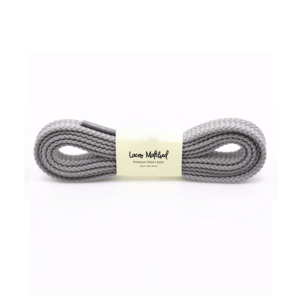 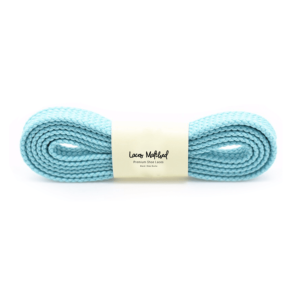 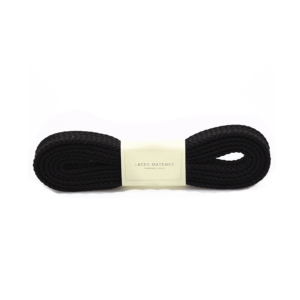 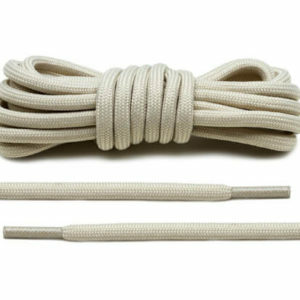 You can find a selection of 114 – 120 cm rope shoe laces in a “Rope Laces” shopping category. 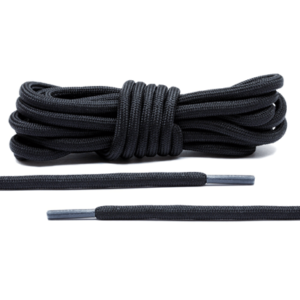 We advise using our quick sizing guide to match up the correct replacement shoe laces for your Adidas Boost Ultra to ensure correct sizing.